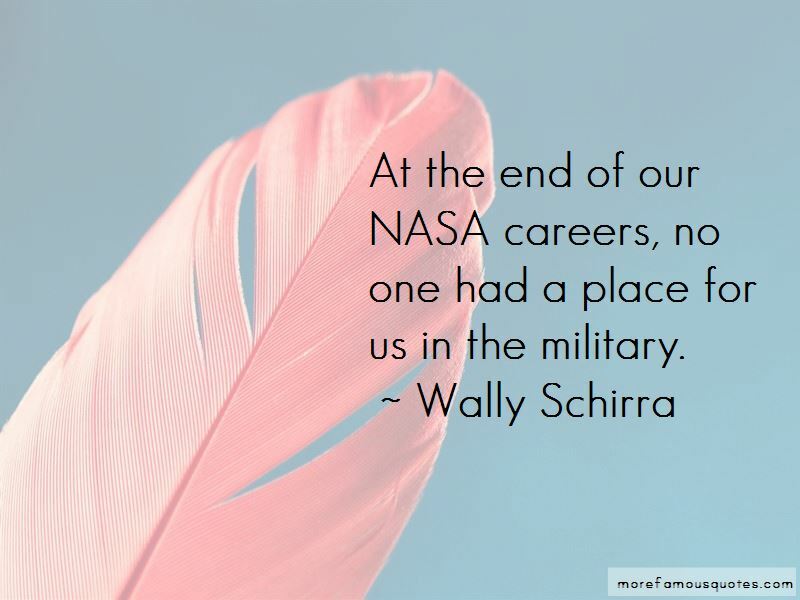 Enjoy the top 29 famous quotes, sayings and quotations by Wally Schirra. I know enough about the moon to know how unpleasant and inhospitable it is ... I know enough about Mars to know that you can't live there, you can't settle it. Mars and the moon are two ugly islands. So then, you say, what's the point of going to them? The point is to be able to say I've been there, I've set foot on them, and I can go further to look for beautiful islands. I had always wanted to go to the Navy. 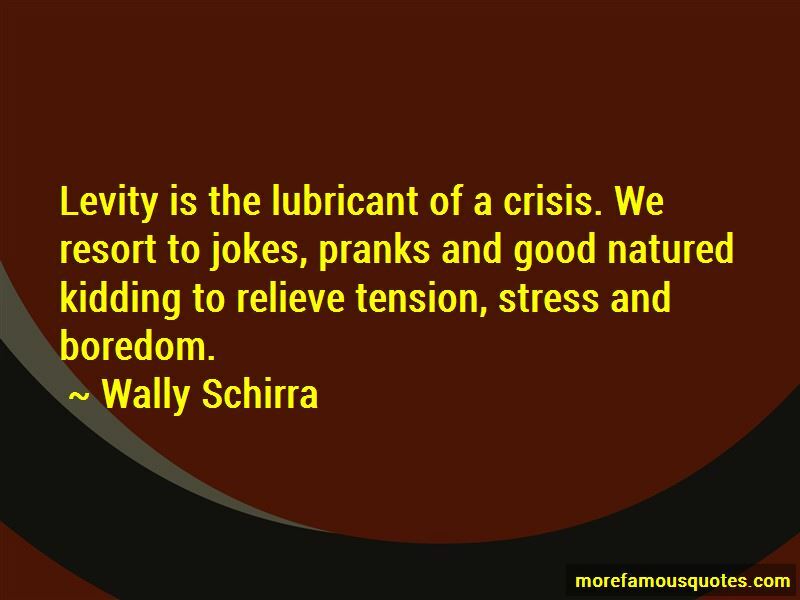 As a young kid, I was intrigued by a Naval Officer with the beautiful brown shoes and sharp gold wings. 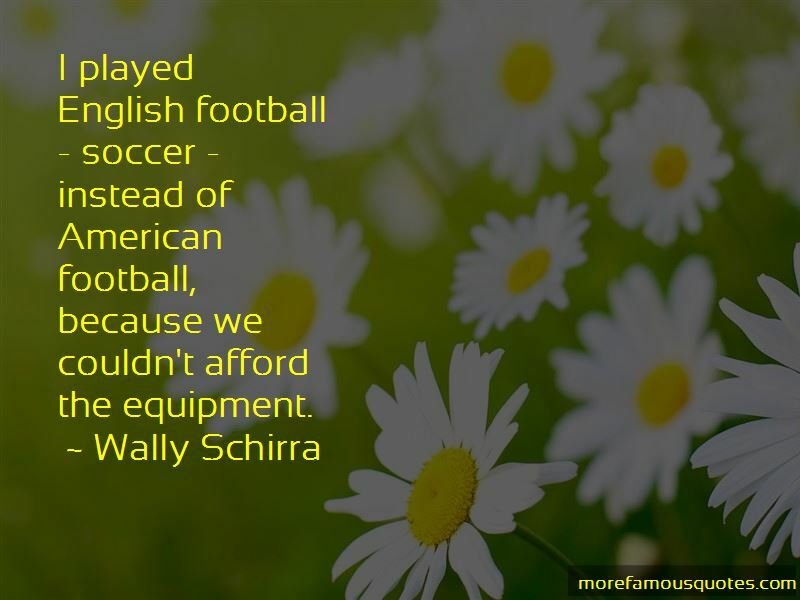 Want to see more pictures of Wally Schirra quotes? 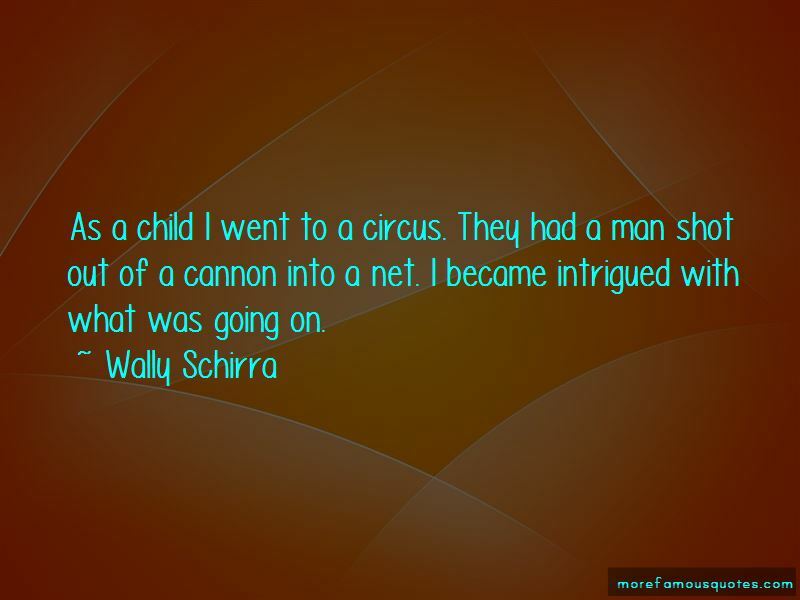 Click on image of Wally Schirra quotes to view full size.